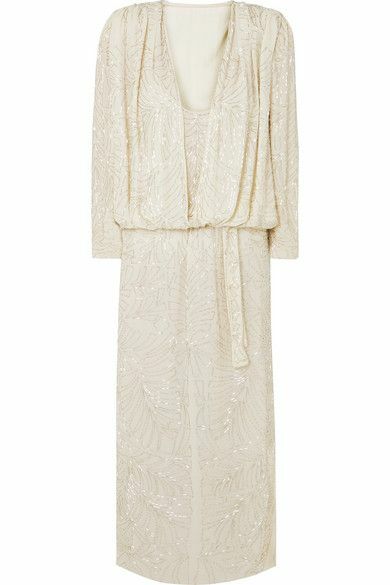 Not that we have anything against the little black dress, but even classics can feel tired when worn a little too much. In case of sartorial fatigue, a change of direction is only necessary. 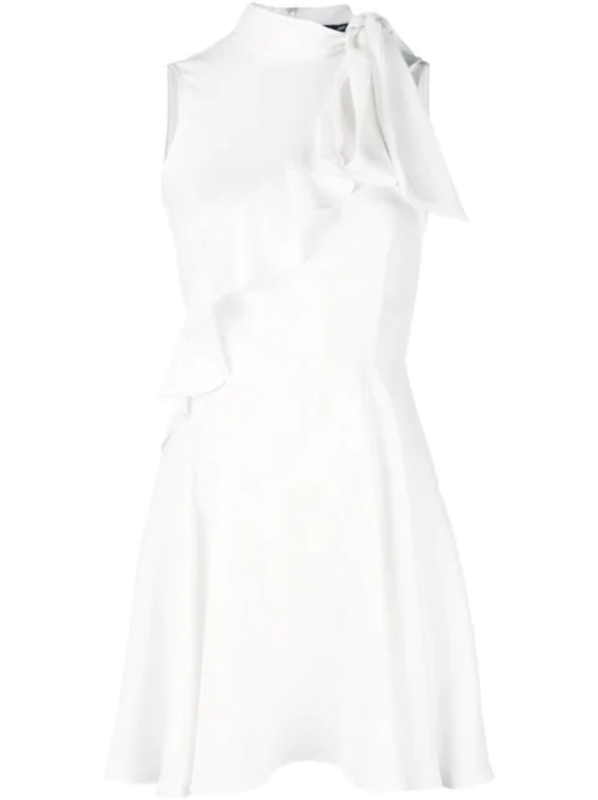 Enter white cocktail dresses. Though an equally effortless and versatile alternative to its other half, this chic option will make a significantly bolder statement at any soiree of your choosing. 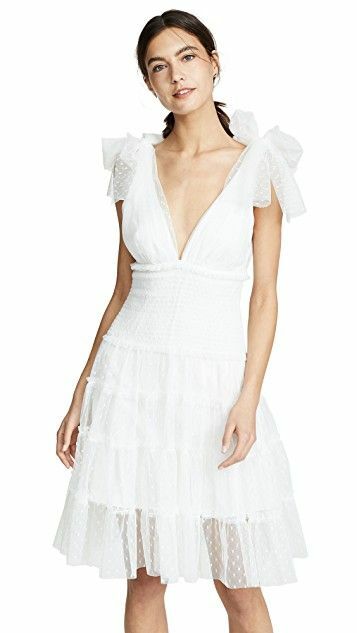 As LBDs have a way of incorporating their way into the background of any setting, a bright white dress will feel shockingly refreshing without dipping into color—something any fashion lover, whether they consider themselves a minimalist or not, can get behind. 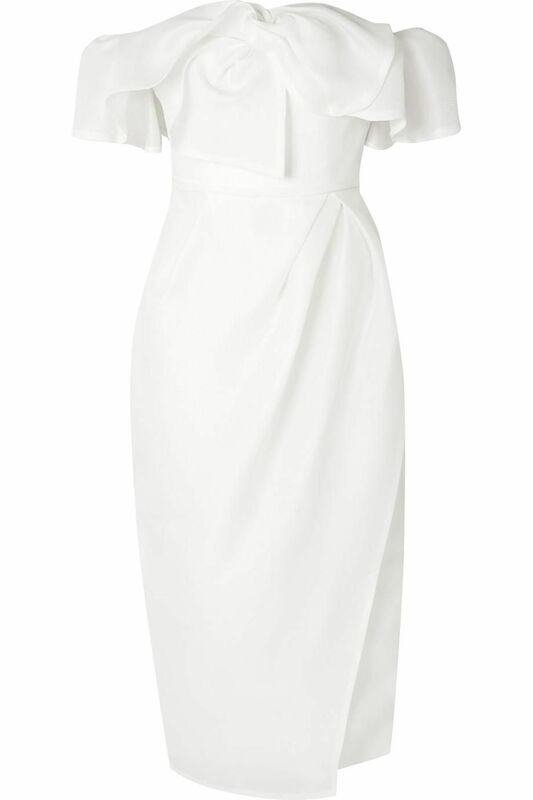 Soon enough, white cocktail dresses will be your new go-to for any formal occasion (except a wedding, of course). 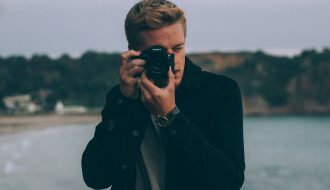 Style them with vibrant, colorful accessories for a playful take, or if you want to feel more polished, go with an all-neutral look—the choice is yours. 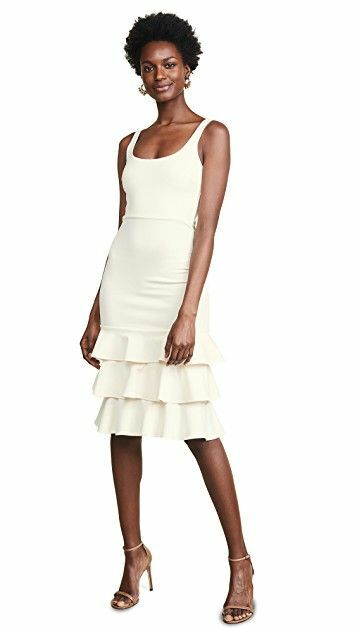 If you’re ready to ditch your LBDs in favor of something white, scroll down to see our favorite white cocktail dresses and get ready to start shopping. 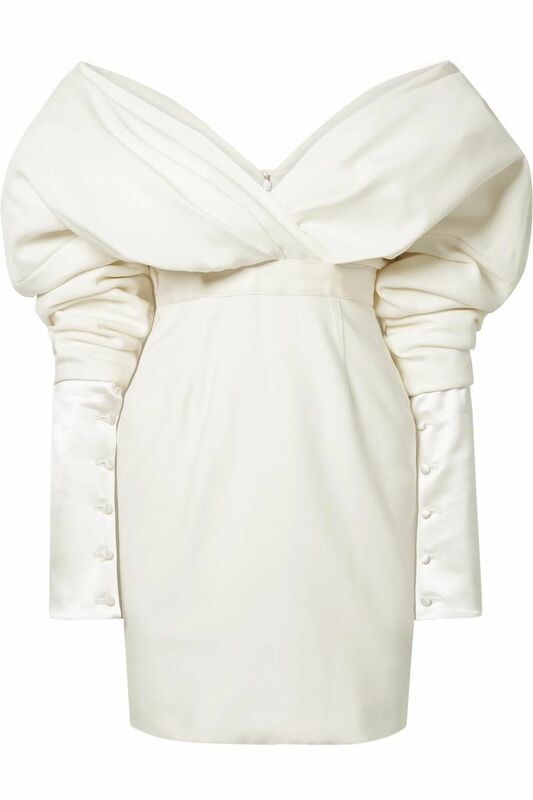 These voluminous sleeves make it a true stunner. The ’90s called and they want you to have this dress. We’ll never not be amazed by delicate beading. Just wait until you get a closer look at the strap details of this dress. The high neck on this makes it so polished. A little fringe will always add some excitement. 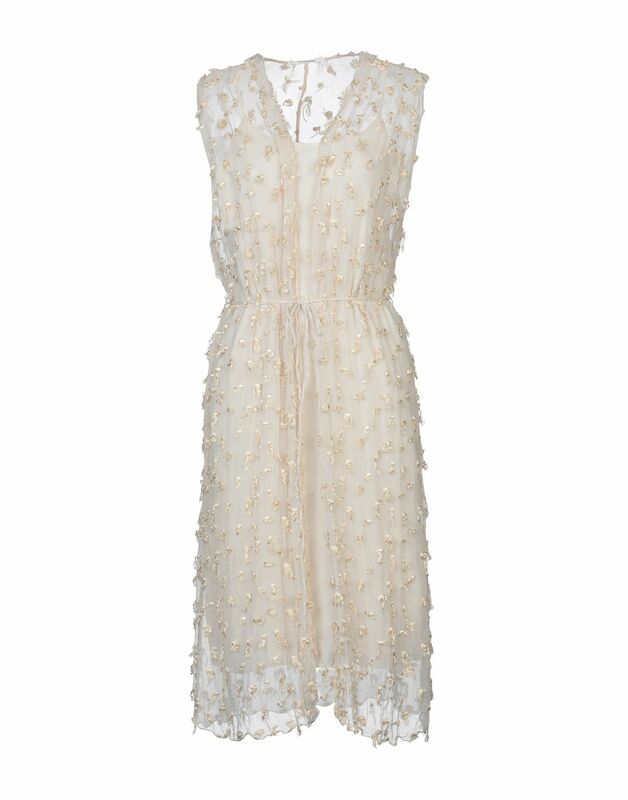 This tulle dress is perfect for any special occasion. 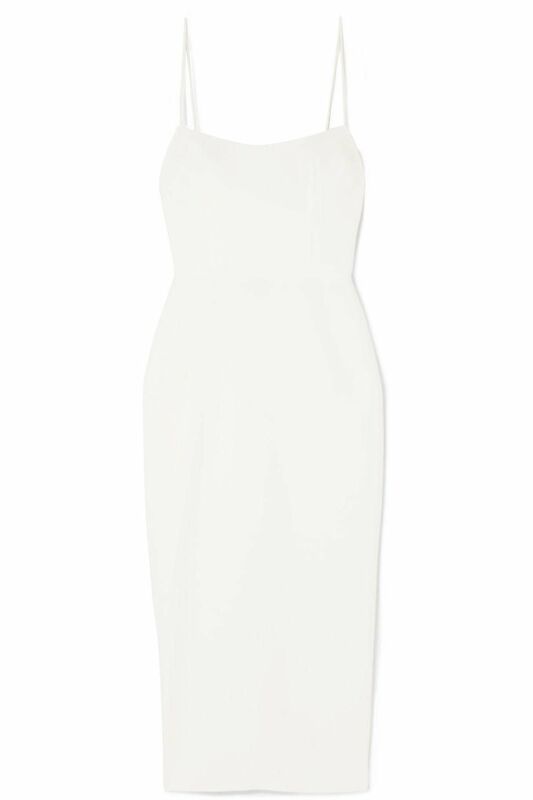 We’ll never shy away from a classic slip dress. Now this is a showstopper. 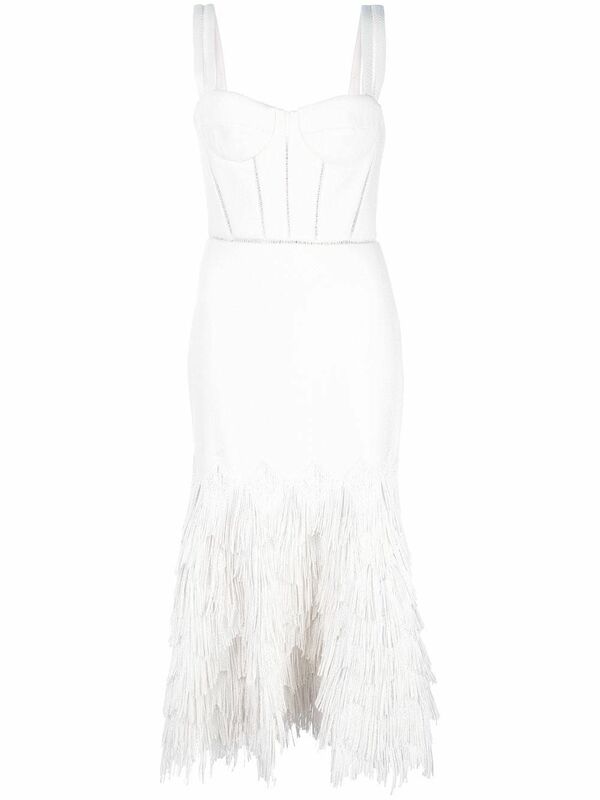 Make a major statement in this fringed dress. 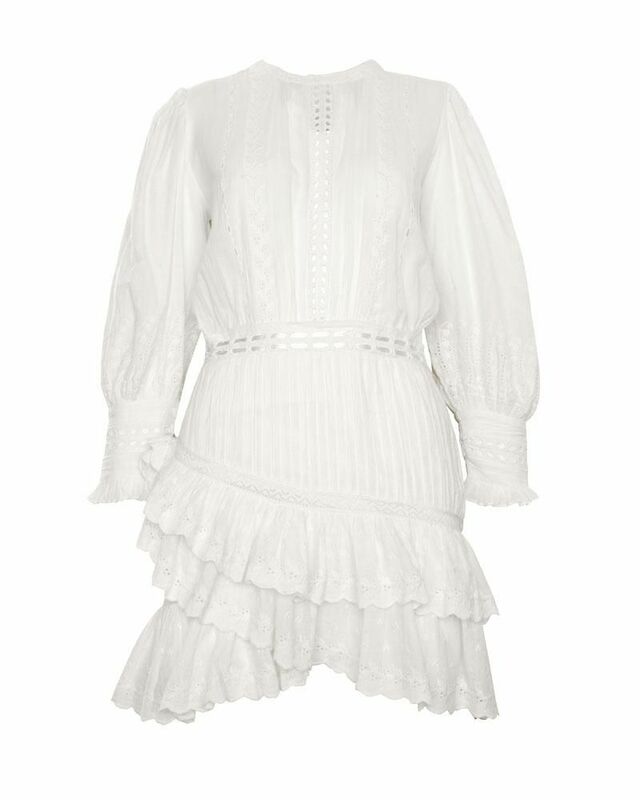 How good are these ruffles? This silhouette is simply classic. 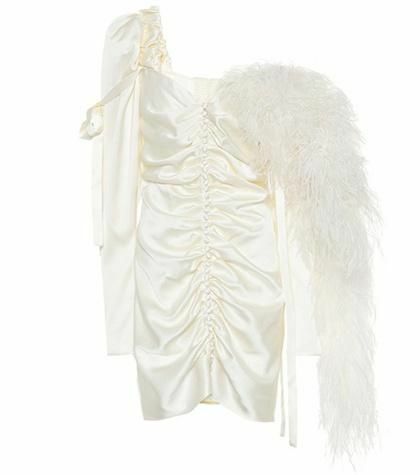 You’ll get so many compliments on this off-the-shoulder dress. The texture of this dress is everything. 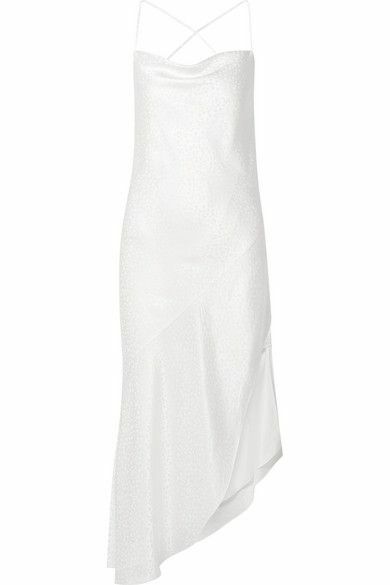 Style this sheer dress with a pair of metallic heels and you’re ready for a party. You can style this dress up or down. 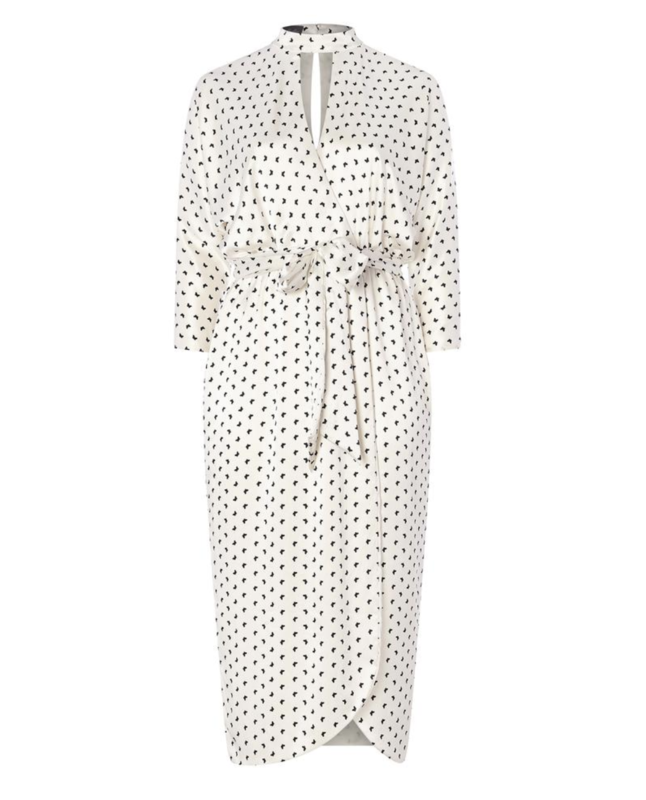 You’ll get so many compliments on this polka-dot dress. 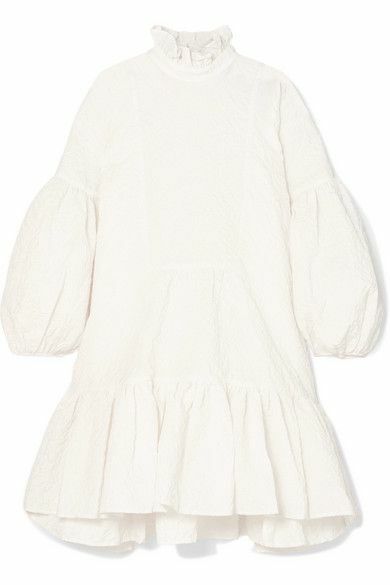 Puff sleeves are still a major trend at the moment. Never say no to a deep V.
Now, add on these chic statement earrings, and you’re ready to go out for the night.